Translating the text of a scientific or scientific-technical article is a task for a translator with high linguistic competence. A prerequisite for publishing a scientific, technical or other specialist article is very high quality and impeccable linguistic correctness of a given translation. In any case, any translator of technical or specialist articles should have a very good knowledge of the field covered by the article he is translating. Otherwise, the translated scientific article may contain factual errors, which will reduce the value of the article and will result in its rejection by the publisher. To whom is it best to order a translation of a specialist article? 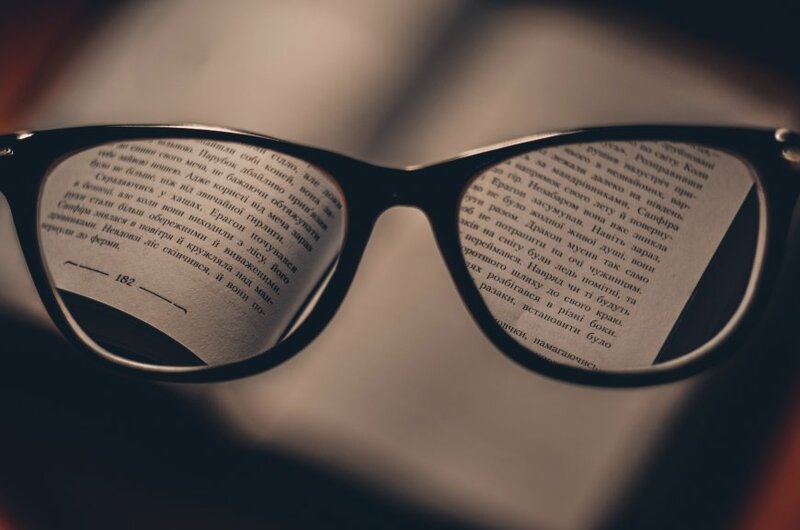 Despite the wide range of translation agencies and individual translators on the Internet, it must be admitted that translating scientific articles is not a simple matter. 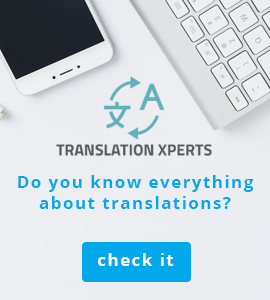 First of all, it is necessary to check whether the offer of a given agency or translator clearly specifies this type of translation (and not only scientific or technical translations in general). Secondly, it is worth checking what is the achievements of a particular agency in translating articles from a given field (e.g. environmental protection, energy, metallurgy, chemistry) into a specific language (e.g. into German). A Bureau with extensive experience in translating technical, scientific and other specialist articles usually makes available on its website an exemplary list of such translations, as well as other data (for example, for how many years it has been translating articles or what the rate of acceptance of translated articles for publication by publishers). If a particular office does not provide such a list or references of its clients, it is worth asking for them. The price of translating scientific and technical articles should not be the only or main criterion for selecting a contractor (translator of a translation agency). It is often the case that a very attractive price of a translation of a specialized article can result in high costs (e.g. it is necessary to order a rejected article to be verified by another translator or translation agency), a loss of time or other problems. Often the reason for this is that the translation of an article has been done by an inexperienced translator. It is worth mentioning once again: in order for a technical, scientific or other specialist article to be well translated, such a translation must be done by an experienced specialist translator. Therefore, high professionalism and quality have a higher price than mediocrity and amateurism. We can often find advertisements starting with words on the Internet: "I have a scientific article in the field of ...' or 'I have a scientific and technical article, specialty ... to translate'. It would not be surprising if it was not for the fact that the author of such announcements is often.... a translation agency. What does that mean? This means that a given agency accepts texts of specialist articles for translation without having its own translator and for this purpose searches for a translator from the advertisement! The question arises: what is the chance that the translator found in this way will be an appropriate specialist and will translate a scientific article at the level required by us? Therefore, before deciding to order a translation for a given translation agency, it is necessary to make sure that the agency chosen by us has a permanent translator necessary for the professional performance of the given translation.